Looking for a reliable supplier & manufacturer of high quality RFID tag, RFID wristband, NFC tag, smart card and RFID blocking products? Custom RFID tags, RFID wristbands, RFID sleeves suitable for many different environments and applications. Updating more RFID products and offer the best RFID tech to our customers. We offer the highest quality NFC tags, NFC stickers, NFC wristbands, reader/writers and more! Manufacturer direct, efficient production. Get the details on NFC stickers now! 4 modern and high standard production line. RFID tag production line with monthly output of 30,000,000pcs. Antenna production line with monthly output of 30,000,000pcs. Smart card production line with monthly output of 50,000,000pcs. PVC card production line with monthly output of 40,000,000pcs. 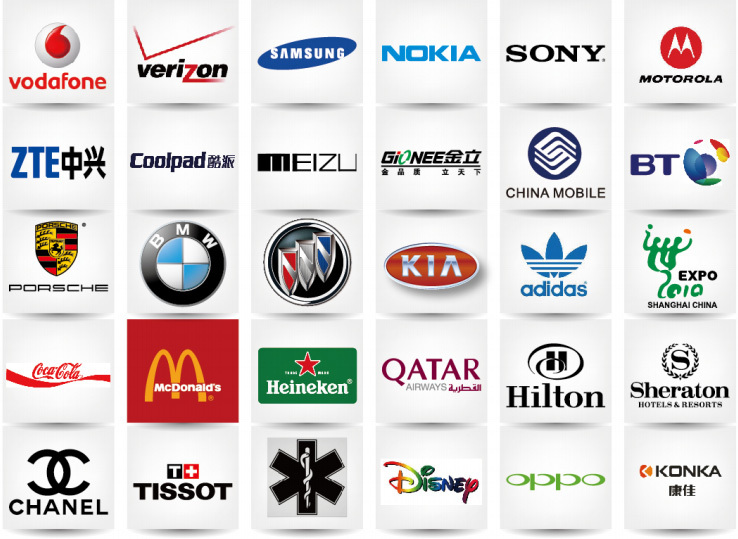 We have many long term famous companies as our clients like Samsung, SONY, Verizon, EPS Hospital, Philippines Government etc. They visited our factory and were satisfied with our quality and production capacity. We won good reputation both in oversea and domestic markets. As a result, we honored by Alibaba.com as Top 10 Global Net Entrepreneurs and be awarded to be 2014 China The Most Influential RFID Enterprise. RFID tags / NFC stickers, RFID wristband (woven/silicone/pvc/paper), RFID bluetooth pedometer, RFID card for door access, payment, inventory check etc. RFID blocking products: RFID blocking sleeve, RFID blocking card, RFID blocking case, RFID blocking travel bag for phone, tablet, car key etc. RFID Smart cards, Contact IC cards,RFID readers & Writers. Please don’t hesitate to send your inquires. Learn more about our RFID products specification.